With this product you can accumulate up to 63 Glitter Points. 138S Tapered/Pointed Face from M.A.C. 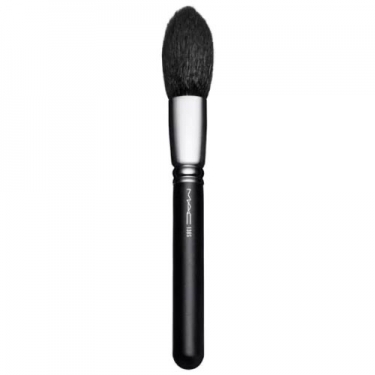 is a large brush of soft fibers with a slightly pointed tip and with sculpted sides. It was specially designed to streamline and improve the modeling and sculpting make-up technique.